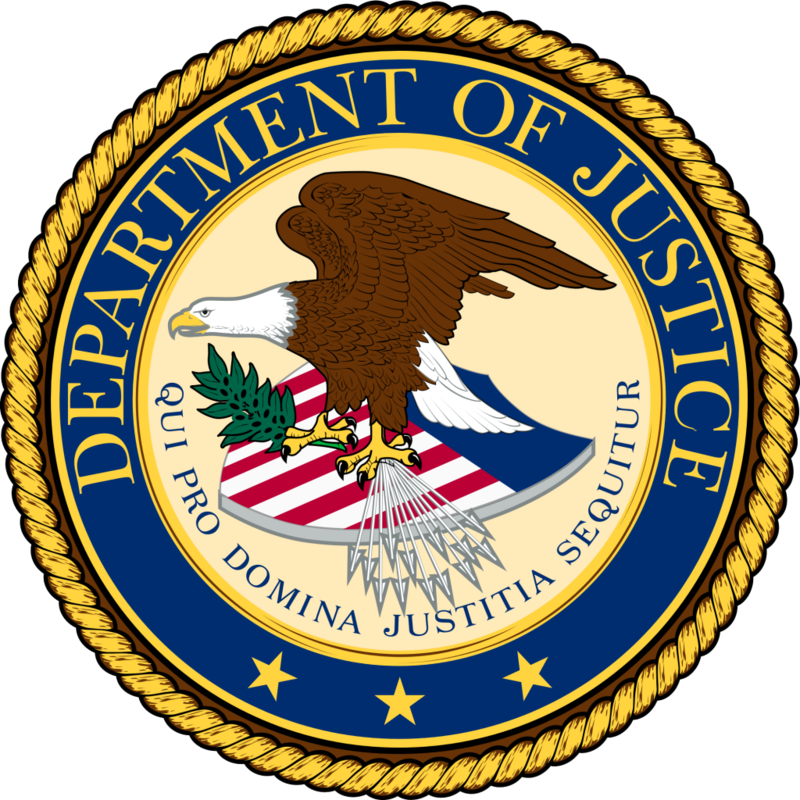 TYLER, Texas – A 49-year-old, Hawkins, Texas woman has been sentenced to federal violations in the Eastern District of Texas. Lina Su, also known as Lina Perkins, pleaded guilty on June 7, 2018, to two counts of wire fraud and one count of money laundering and was sentenced to 80 months in federal prison today by U.S. District Judge Thad Heartfield. Su was also ordered to pay restitution in the amount of $1,815,765.96. Su, a naturalized citizen from Taiwan, was a financial controller splitting time between living in Hawkins, Texas and Los Angeles. According to information presented in court, in March of 2017, Su made several unauthorized wire transfers from VIG Furniture bank accounts into an account she controlled at City National Bank in Sulphur Springs, Texas. In 2015 and 2016, she also made unauthorized transfers from Airport Van Rental and ACE Medical Transport bank accounts into her personal checking account. In addition, Su used funds from those companies’ accounts to make personal credit card payments, purchase land for herself, and pay contractors constructing her home in Wood County, Texas. Altogether, Su embezzled and transferred over $1.8 million dollars from the California companies she was working for during the time period. Su was indicted by a federal grand jury on Dec. 13, 2017. Su ultimately cooperated with investigators and entered into an Asset Preservation Agreement with the United States Attorney’s Office which required her to begin paying restitution to her victims by liquidating her assets and turning over those proceeds for restitution for the victims. As part of her plea agreement, Su agreed to forfeit all of her right, title and interest to real property and vehicles. This case was investigated by the Internal Revenue Service-Criminal Investigation Division and prosecuted by Assistant U.S. Attorney Jim Noble with the assistance of Assistant U.S. Attorney Robert Wells.